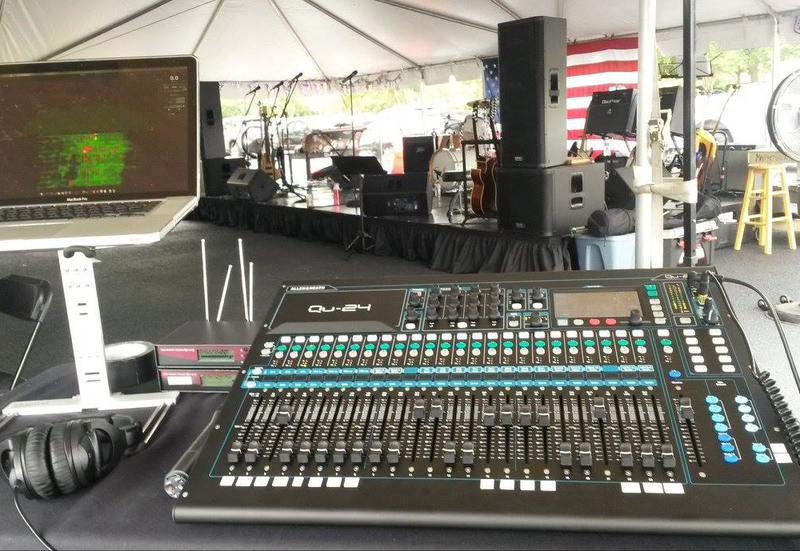 ACCEND AUDIO OFFERS ALL OF YOU AUDIO/VISUAL NEEDS. 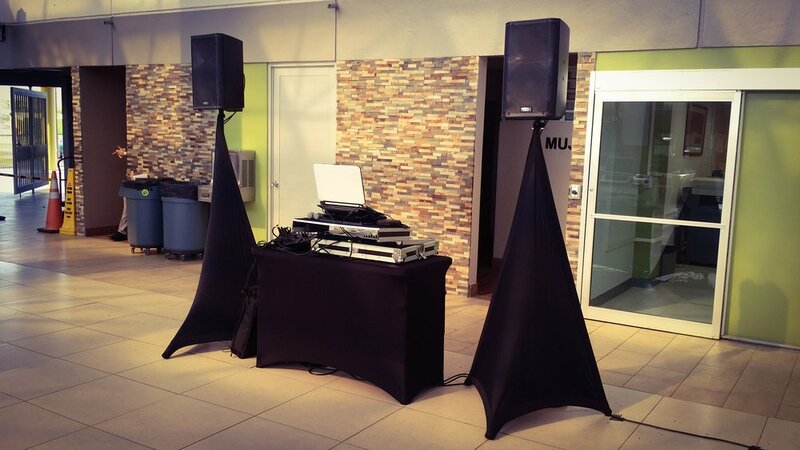 WE OFFER WEDDING DJ SERVICES, LIVE EVENTS, FESTIVALS, RENTALS, CORPORATE A/V, AND RENTALS! PLEASE FEEL FREE TO GIVE US A CALL TODAY SO THAT WE CAN ANSWER ANY QUESTIONS THAT YOU MAY HAVE!